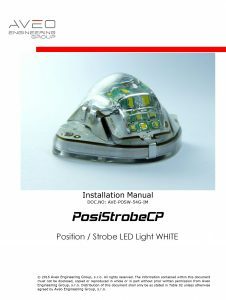 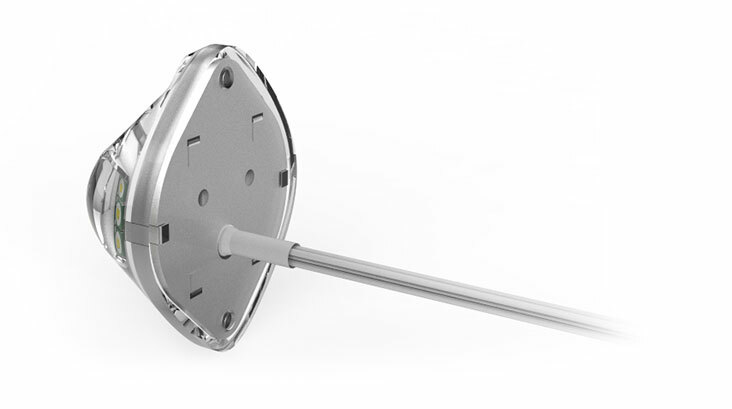 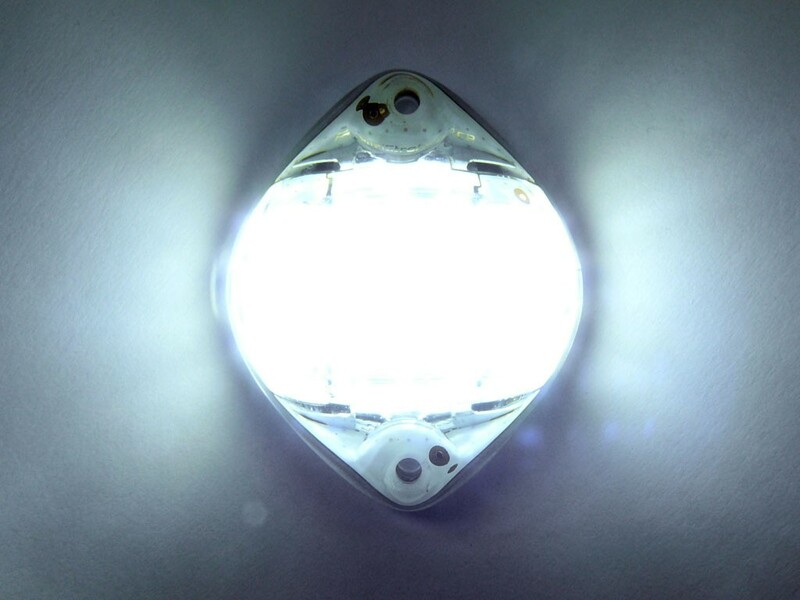 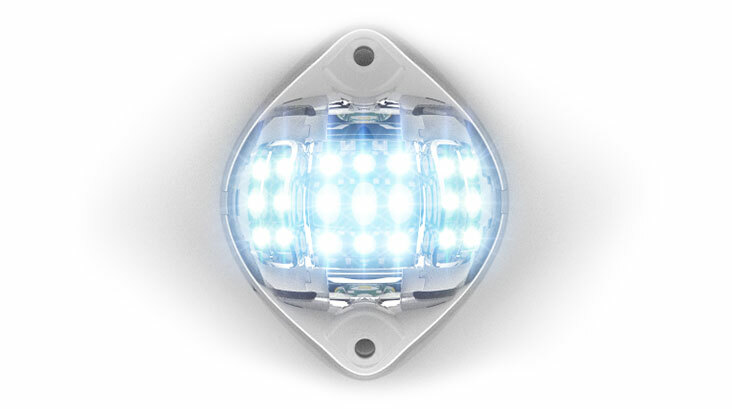 The PosiStrobe CP™ is a new generation rudder white position and strobe light. 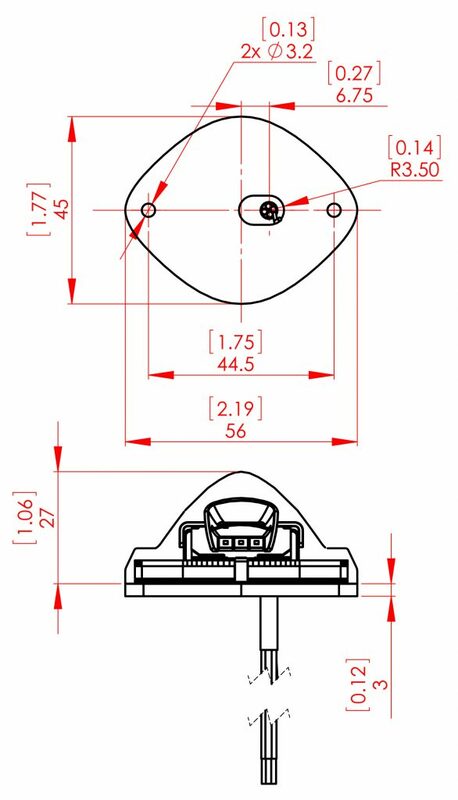 It fits almost all the standard rudder mounts of aircraft and also features an optional aluminum adapter mount plate pictured in the installation page. 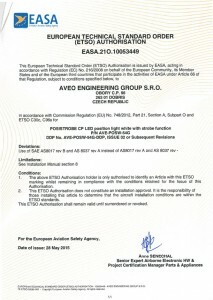 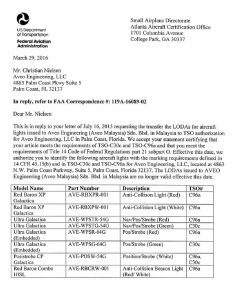 An extremely lightweight, aerodynamic and low-profile design make this the light of choice for any certified aircraft requiring a rear coverage light due to wingtip light coverage zone limits. 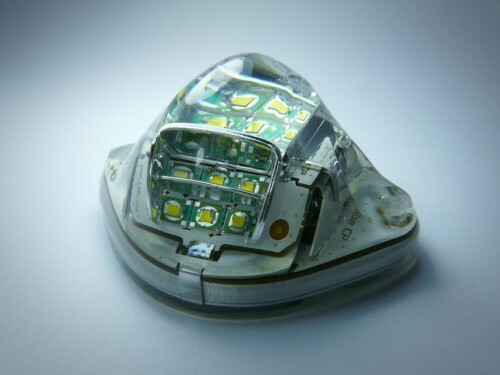 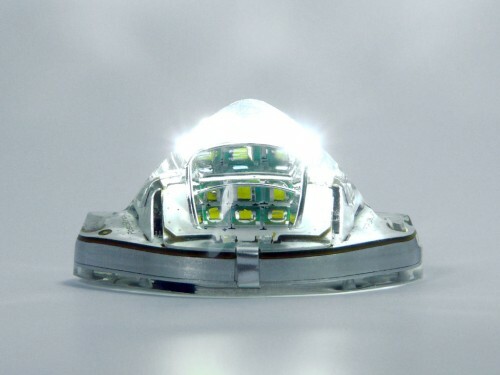 The PosiStrobe series is the most imitated and copied light by our competitors, but there is ONLY one PosiStrobe™, don’t be fooled by competitive “clones”, we were the first and we are the only ones with our exclusive circuitry, advanced optics and reflectors and candela performance. 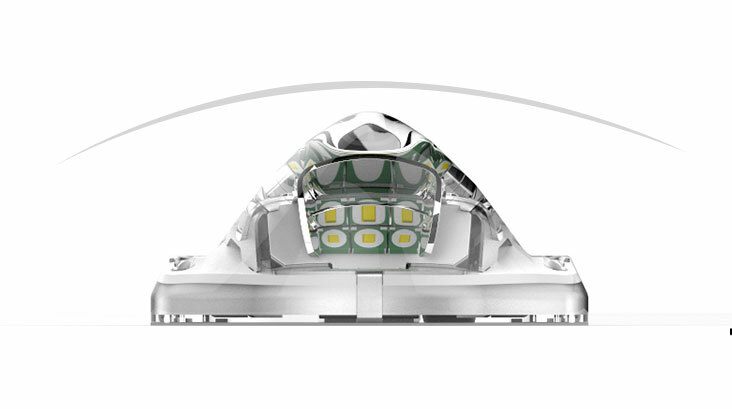 Packed with 7 ultra high brightness CREE LEDs for POSITION mode in white color that are the industry state-of-the-art in performance and output lumens, the PosiStrobes feature a significantly lower footprint than competitor lights. 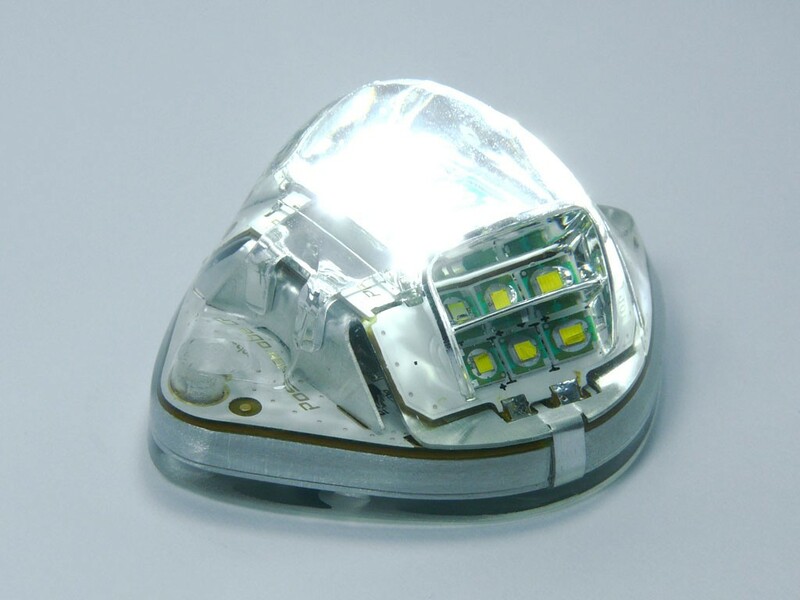 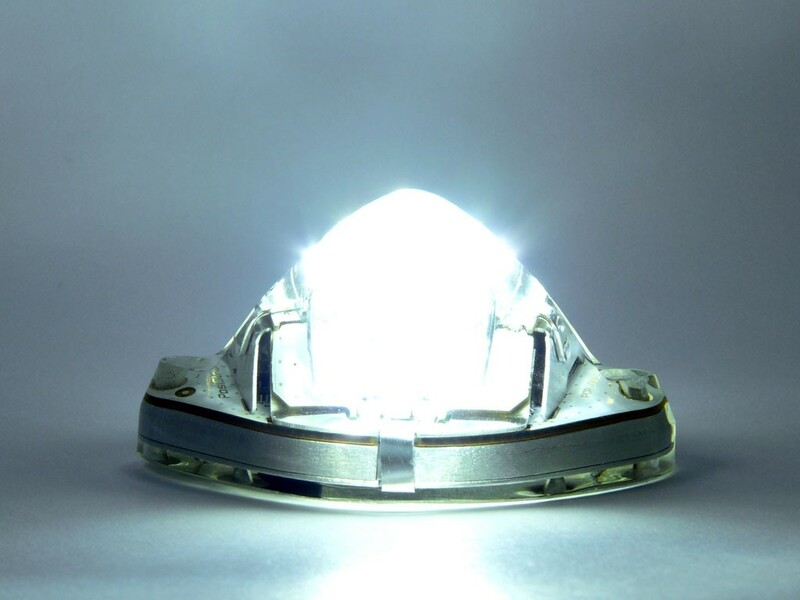 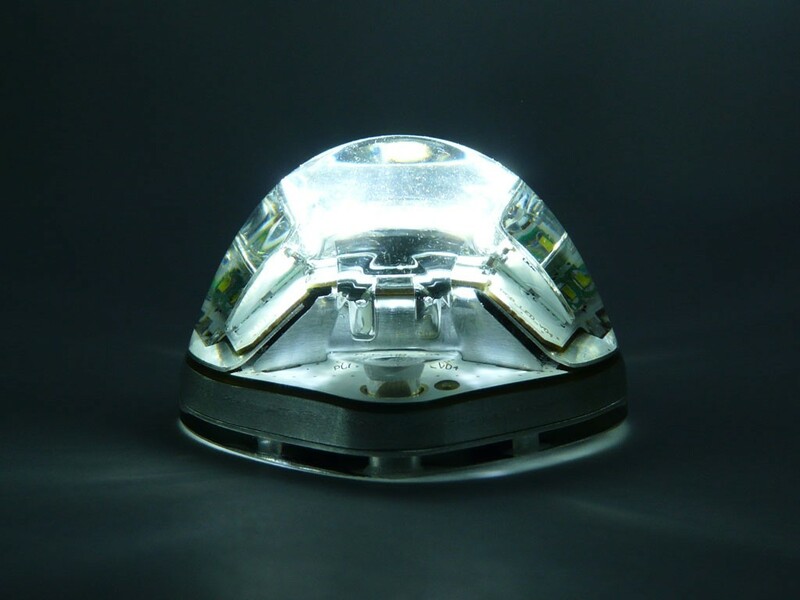 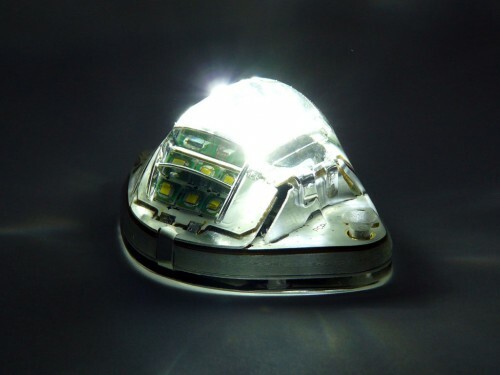 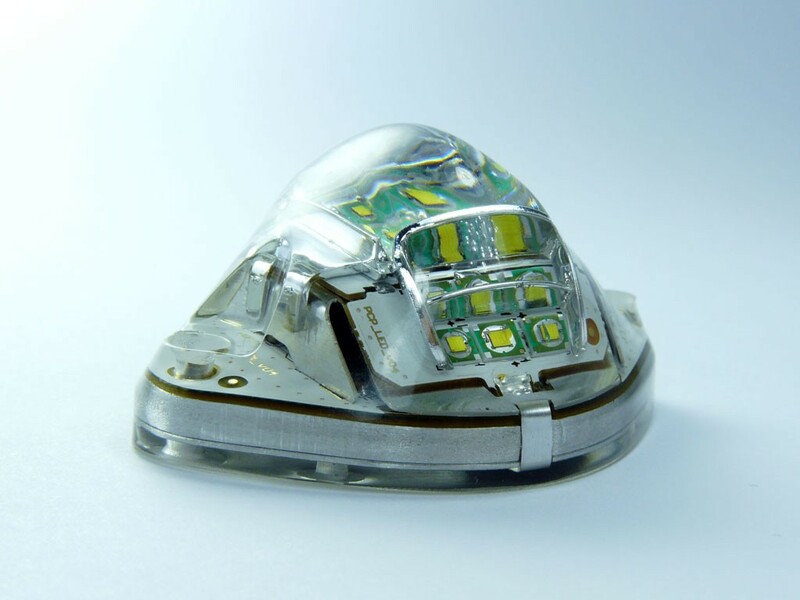 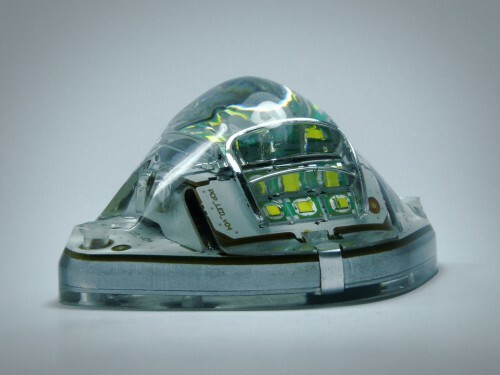 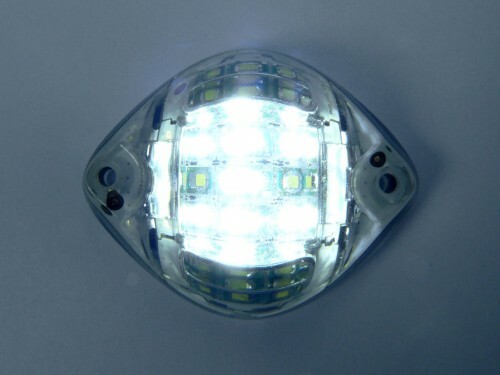 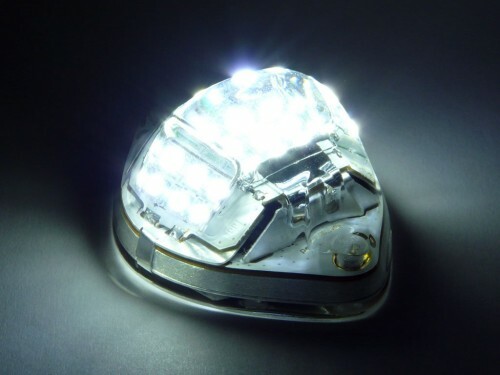 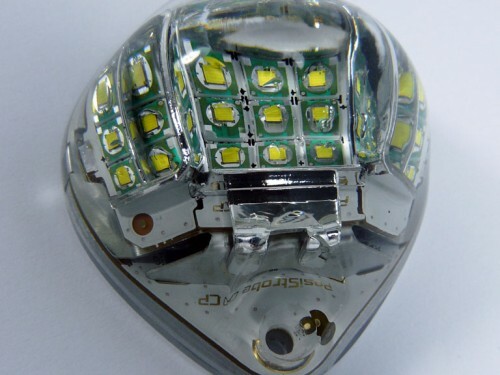 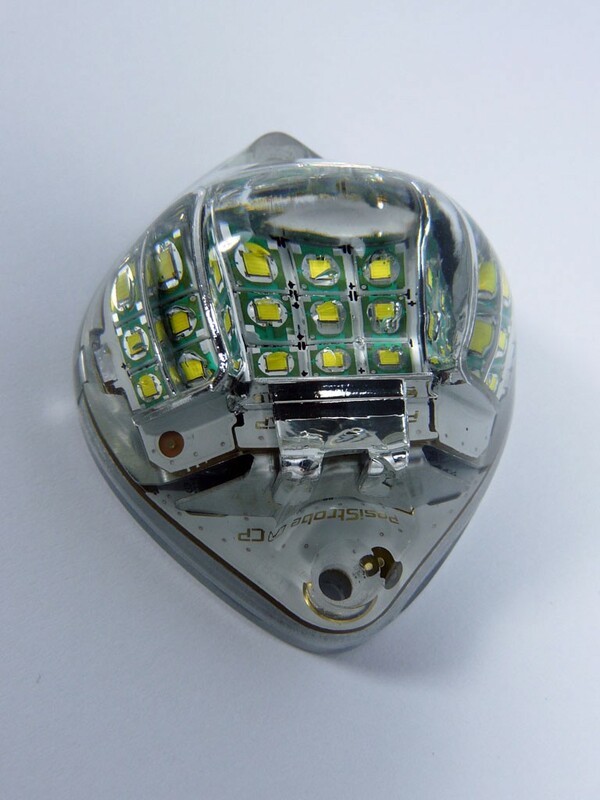 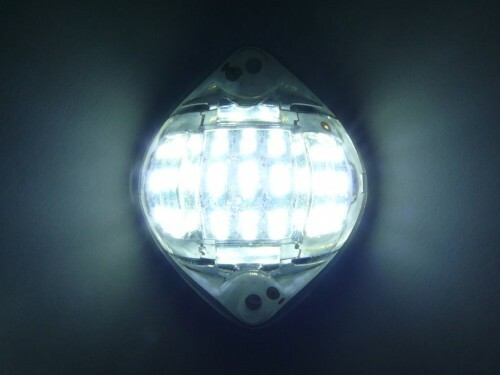 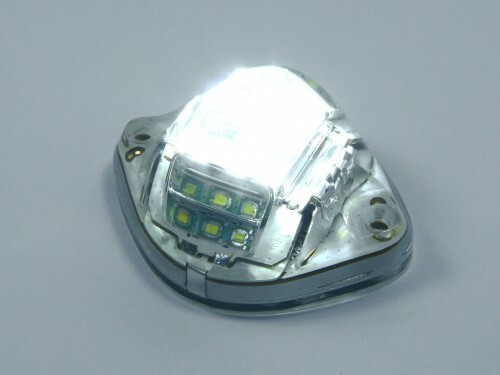 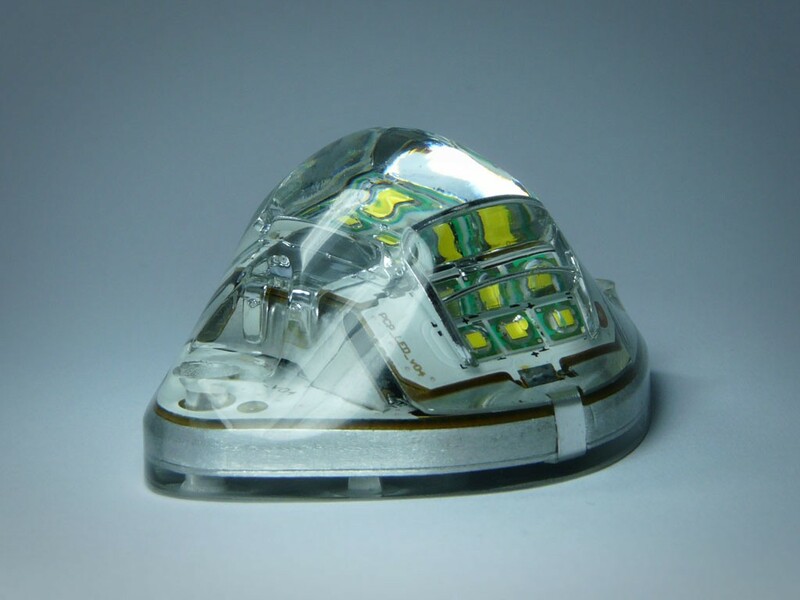 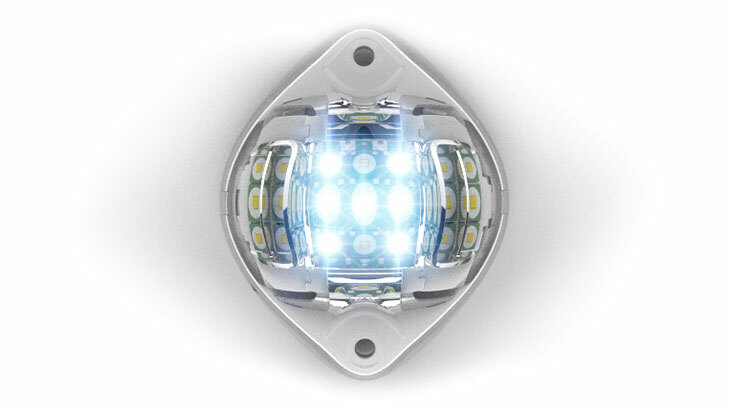 Packed with 21 ultra high brightness CREE aviation white LEDs for STROBE mode. 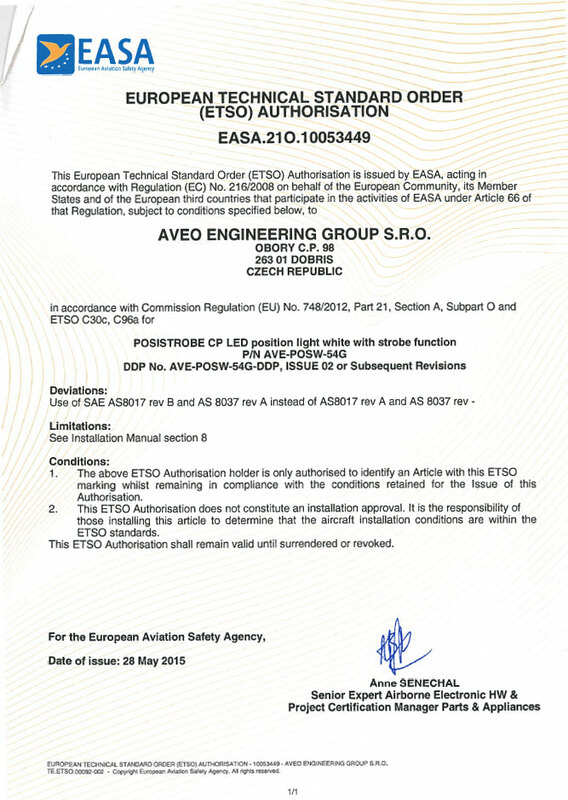 An extremely lightweight, aerodynamic and low-profile design make this the light of choice for any certified aircraft requiring a rear coverage light due to wingtip light coverage zone limits.